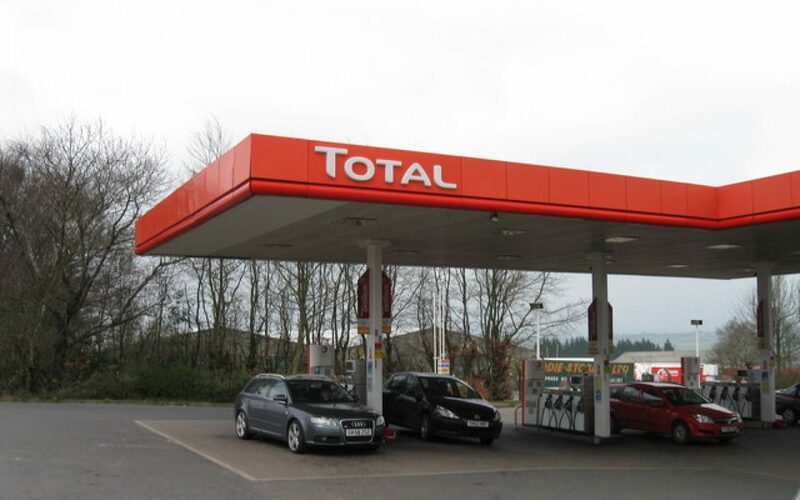 Total has become the latest oil and gas major to make its move into the electric vehicle charging sector with the acquisition of the French firm G2mobility. Secured for an undisclosed amount, Total has taken full ownership of the company following an agreement with G2mobility and its shareholders, which include the French national investment bank Bpifrance and connectivity solutions provider, Nexans. As part of the agreement, the latter has signed a partnership agreement that gives Total access to Nexans’ production capacity and industrial expertise. According to Momar Nguer, president of marketing and services and member of the executive committee at Total, the deal adds to the company’s pursuit of an expansion of “new energies for mobility”. “The G2mobility transaction is a pivotal step in improving our electric vehicle charging offering. 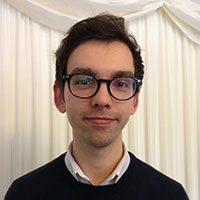 With a market share of more than 25% of charging points for local governments and growth in revenues of over 50% last year, G2mobility brings us a new competency to provide more efficient electric charging systems for our B2B and B2C customers,” he said. Since 2009, G2mobility has deployed almost 10,000 smart charging points predominantly for municipal governments and private businesses. It manages the network via a web platform that can remotely control the charge points and offer services, particularly smart energy management systems. Following the acquisitions of the Dutch clean fuels firm PitPoint in 2017 and 25% of natural gas company Clean Energy in the U.S. earlier this year, Total has sought to bolster its clean transport credentials following similar moves by other major oil and gas firms. In June BP acquired the UK’s largest EV charging company Chargemaster for £130 million, while Shell bought up Dutch electric vehicle charging provider NewMotion in October 2017. Such deals have led to speculation that the EV charging market could consolidate around just a few companies who will dominate the networks.